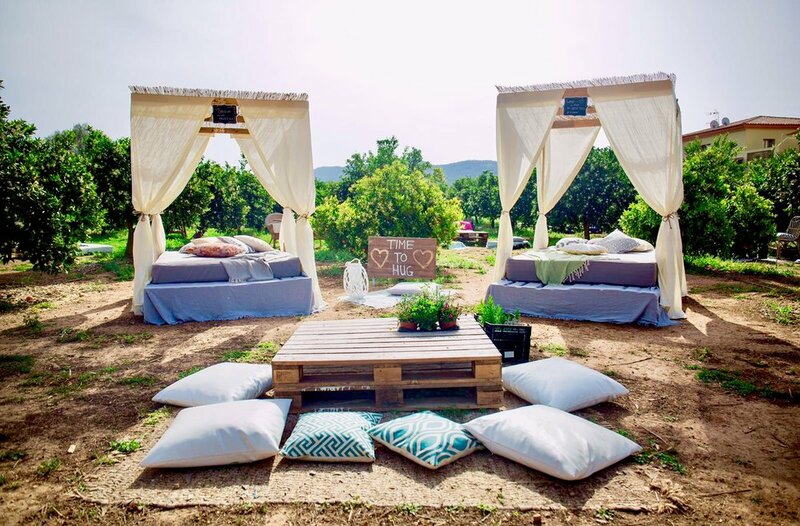 Join us to experience food from various food stands, fresh juices, cocktails, organic wines while listening to life music and chilling between orange and palm trees under the stars of Ibiza! Let the different food stands delight you with their specialities. 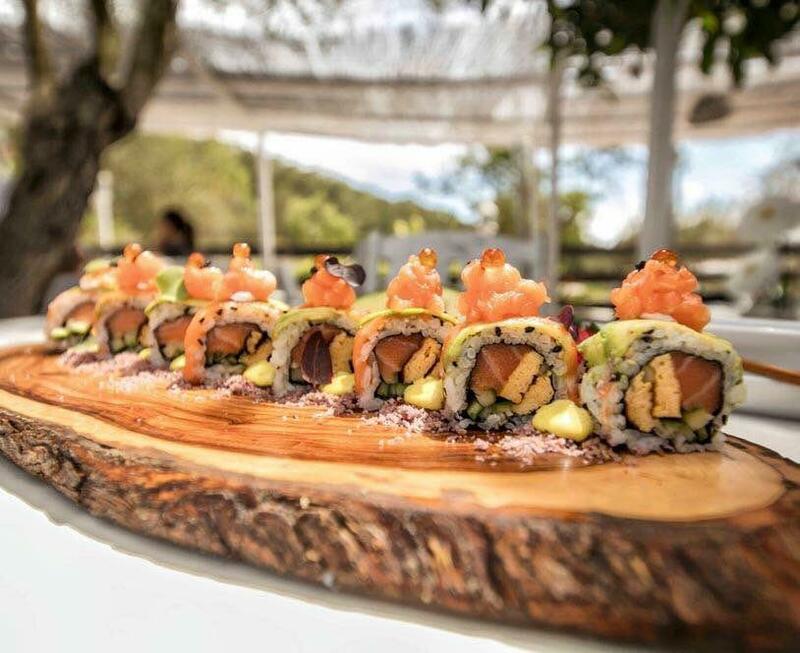 You can find a wide range of food from Sushi, BBQ, Colombian Ceviche, Wraps, homemade Pasta, Burgers, exquisite Salads and Desserts in La Huerta. All ingredients are organically produces or sourced on the island. The bar offers organic coffee, juices, wines, beer and homemade cocktails. What about a coffee “La Huerta” with cinnamon and vanilla foam? Or a fresh “Spicy Cucumber” cocktail? Join us, we will surprise you! We respect your personal data. For further information please see Datenschutz DSGVO.